Bangkok Expressway and Metro Public Company Limited (BEM) and CH. Karnchang Public Company Limited are working with a consortium of Siemens and ST Electronics (Thailand) Limited to deliver rail technology for the extension of Bangkok's Blue Line Metro. The scope of Siemens' delivery includes 35 three-car metro trains, the signaling system, the traction power supply and complete equipment for the depot and workshop. In addition, Siemens will perform maintenance services of the transit system for a period of ten years. Commissioning of the line extension is planned for 2019-2020. When completed, BEM will be the transport operator for this line. The initial Blue Line in Bangkok was delivered as a turnkey rail system by Siemens in 2004 and was the first metro line in Thailand's capital. Around 320,000 passengers a day use the 20-kilometer metro line with 18 stations. The line is now being extended by a further 28 kilometers and 19 additional stations. A large part of the extension, from Hua Lamphong to Lak Song in the south and from Bang Sue in the north to Tha Pra, will run above ground. When the line's extension is completed, experts forecast that Bangkok's metro will transport up to 500,000 passengers per day. "We have decisively helped develop and shape Bangkok's urban transport system over recent decades. 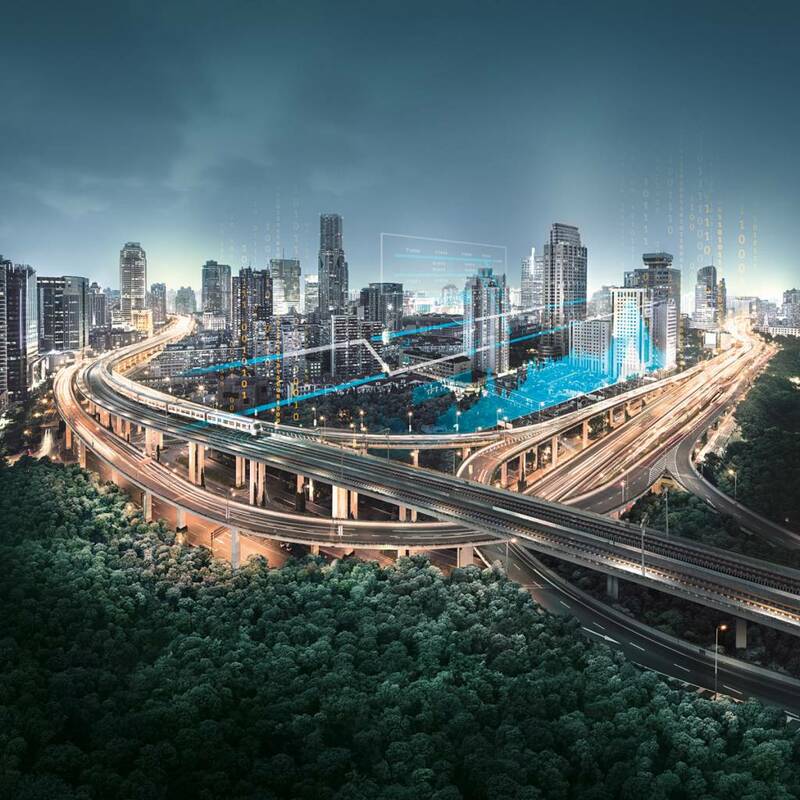 This is the fifth major order we've received for expanding the city's urban transport system," says Jochen Eickholt, CEO of Siemens Mobility Division. Bangkok's population has been booming for years. In order to cope with this growth, the city wants to increase the share of urban transport users from 40 percent at present to 60 percent by 2021. This requires the consequent expansion of the city's rapid transit systems. The trains from Siemens that will be used on the Blue Line are an evolution of existing Bangkok metro trains and are capable of carrying more than 800 passengers each. The trains have a top speed of 80 km/h. They will be built at Siemens' factory in Vienna, Austria. Siemens Mobility Division has conceived and completed three high-performance turnkey rail systems for Bangkok to date. In addition to the Blue Line, which has been operating since 2004, Siemens also delivered the Skytrain and the Airport Rail Link. A connection between the Blue Line and the Purple Line was inaugurated in August. In 2016, Siemens received an order for 22 four-car metro trains to operate on the city's Green Line. Delivery of the first trains is scheduled for the coming year.